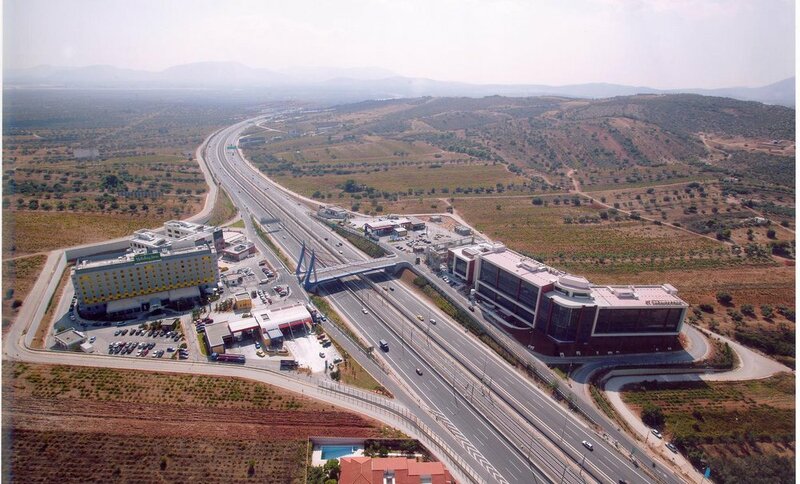 This mixed use project, with 33.710m2 G.B.A at Paiania, Mesogeia and 40.356m2 at Aspropirgos, is one of the largest Motorway Service Stations in Europe. 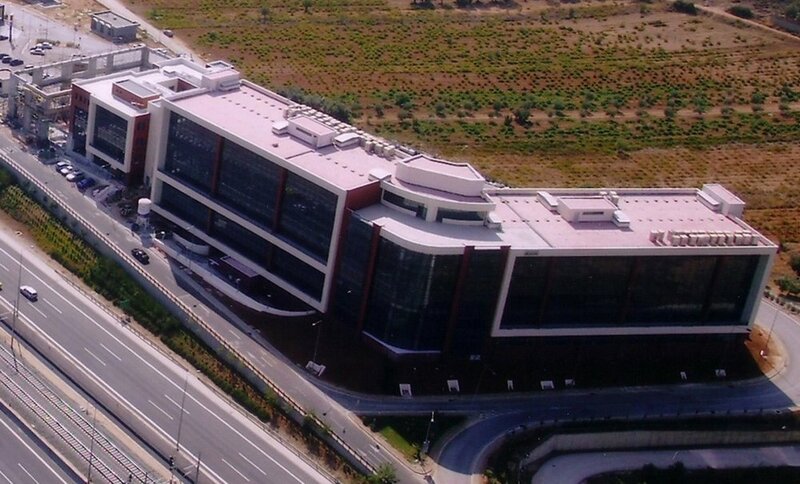 Motopolis Mesogeia: In addition to the Motorway Service Stations Motopolis Mesogeia accommodates international companies' offices (ERICSSON, JTI), a 4-star Holiday Inn Hotel, the offices of one of Greece's largest TV channels Alpha TV, a fast food restaurant (Goodies) and a toystore (Toys Academy). 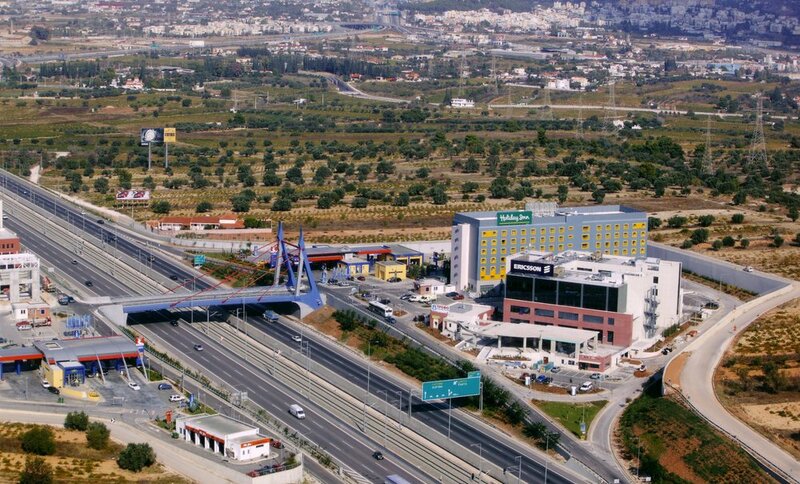 Motopolis Aspropirgos: Currently accommodates two Motorway Service Stations. Various options for other uses are currently being examined.